How do you present more than 340 statuettes at an awards event, whilst ensuring the evening is entertaining for all those who attend and doesn’t last long into the next night? The Lovie Awards has solved the dilemma by despatching the statuettes after the event, complete with personalised inscriptions.. The Awards celebrate the entire breadth of the pan-European Internet, honouring everything from the best in digital advertising from firms like Jung von Matt, to the top podcasts like BBC Radio 4, to the most inspiring and unique digital celebrities like Michael Dapaah and beyond. Winners are selected by European members of the International Academy of Digital Arts & Sciences, the judging body for work entered into The Lovies. But none of those winners walk off the Awards stage with their coveted statuette the night of the show. Indeed, at the November ceremony, held at the BFI Southbank, comedian and host Mark Watson noted that it’s the “only awards ceremony I do when you are not allowed to actually get an award…”. Winners were, however, invited to pose for an official portrait while holding their Gold, Silver or Bronze awards—a popular activity of the night. Special EFX is responsible for manufacturing the Lovie statuettes, coordinating the personalisation of each one, and despatching them to winners around Europe.. This is an ongoing task, as winners request duplicates and special inscriptions. 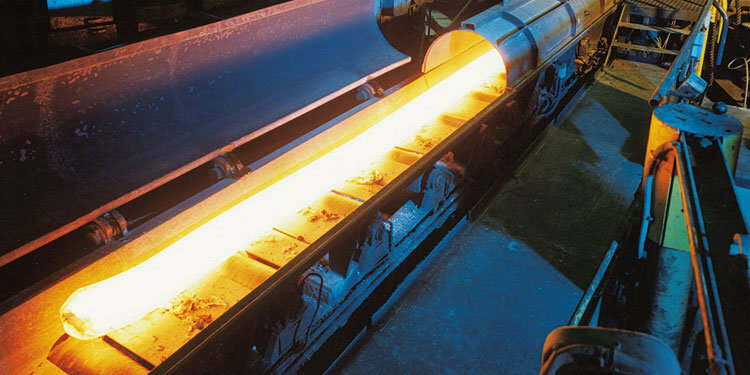 Each is then meticulously quality-checked numerous times before it is packaged up for delivery. The statuette design features the Lovie Awards pixelated heart and is extruded from molten metal, before being painted in gold, silver, or bronze. Each one is then individually laser engraved.. 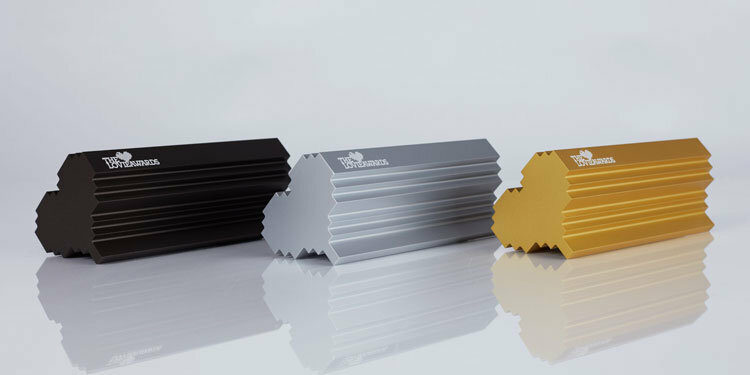 Some winners request more than one statuette, particularly when a team of people has been involved in the award-winning project, a request easily accommodated by EFX. 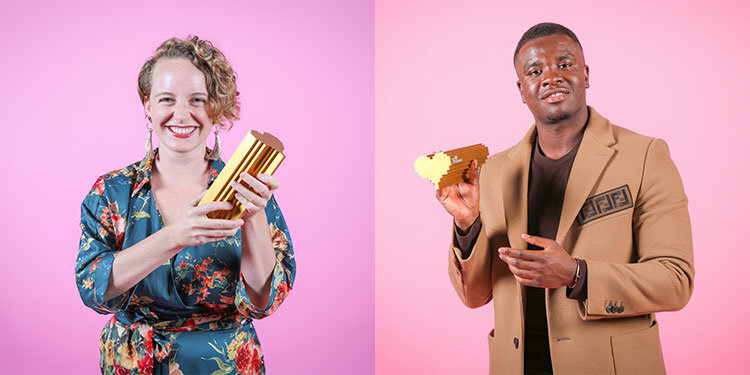 Amongst those honoured in the 2018 Lovie Awards were Dr. Sue Black (Lifetime Achievement), Stormzy (Person of the Year), Hans Jorgen Wiberg for Be My Eyes (Emerging Entrepreneur), Michael Dapaah/Big Shaq (Outstanding Comedic Performance) and Alex Bertie (Creator for Change).